Offer you the updated, and improved, Monthly Budget Planner. How to carry out an Annual Money Review of earning, spending and cash flow? Do you know your monthly/annual earnings, spending and cash flow? How do you keep track? Happy New Year! May your hearts be light and your bank accounts heavy. Now that this is out of the way, let’s get going with what I’d like to chat about today: conducting annual money review. Like some of you, I’ve been following our spending and earnings for eight years now. This gives me loads of data to play and makes for an uplifting story to revisit. 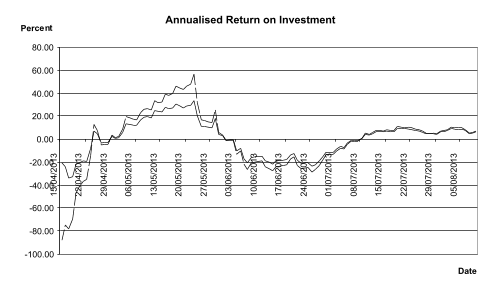 Still, I’ve never carried out this kind of systematic annual money review. This year, however, the Christmas movies were not tempting enough and I felt a bit worried about money again. What better way, I ask you friends, to fill the time than to carry out a detailed money audit of 2018? When I started this exercise hubby thought that ‘it will keep me entertained over the Christmas break’. The annual money review exercise, when using proper tools and techniques, is easy, quick and illuminating. Our annual money review for 2018 took me only six hours to complete; including making sense of our earning and spending patterns. This left ample time for watching movies (okay, there were some interesting ones) and reading novels over the Christmas break. And you know what? I watched movies with the calmness that comes from knowing exactly where you stand financially. This exercise is also very illuminating and helped me, using my knowledge of 2018, plan our lives during 2019. Even hubby, who usually smirks when I dive into casual money empiricism, exclaimed his approval at comprehending the full meaning and use of analysing our earning and spending for 2018. Having completed this exercise, I’d encourage you to do so as well: your money, your life and your quality of life will thank you for it. You also need to allocate time to conduct this exercise. While calculations are done automatically by the Monthly Budget Planner, we advise you to use you still need time to mine and input the information that is necessary. If you have the discipline to do this exercise regularly, it would take you approximately 30 to 50 minutes every month. Because I was a bit neglectful in doing that it took me approximately five hours to compile and input the information necessary for meaningful analysis of our annual earnings, spending and cash flow. 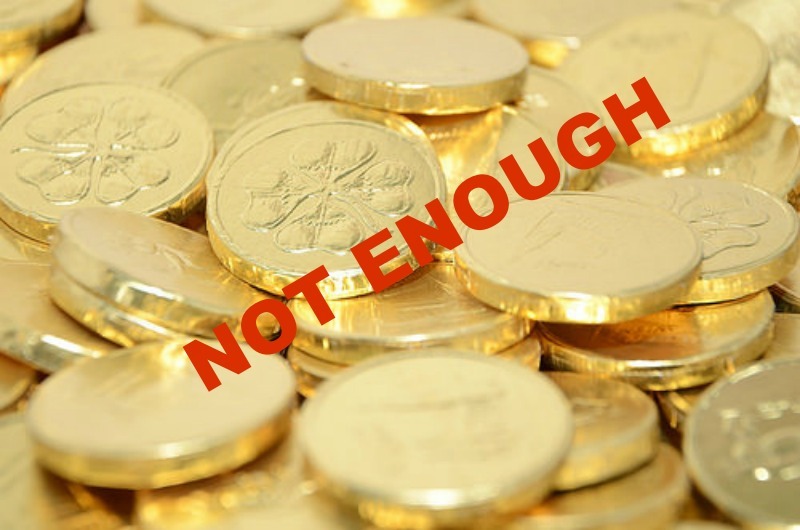 Assuming that you know how much you earn, as I’ve said before, can be misleading. Hence, I’d advise you to do what I did and revisit all your bank statements where different income streams flow. This is even more important if you have many income streams including salaries, dividends, other income from investments and businesses and side hustles. I used downloaded bank statements. If you don’t do online banking, you can use paper statements. Some, purist budgeters, diligently record their spending. I used to do that when we had large debt and had to ensure that we spend as little as possible without damaging our quality-of-life. Now, like most ordinary people, I don’t record in detail my spending. Hence, taking stock of our monthly spending was an exercise I feared. However, it was easy, straightforward and fast to gather the data on our spending using our bank statements (both for our current accounts and credit/debit cards). I have to say, that online banking was invaluable in this respect. I downloaded our bank statements for 2018. This download can be read directly into Excel. 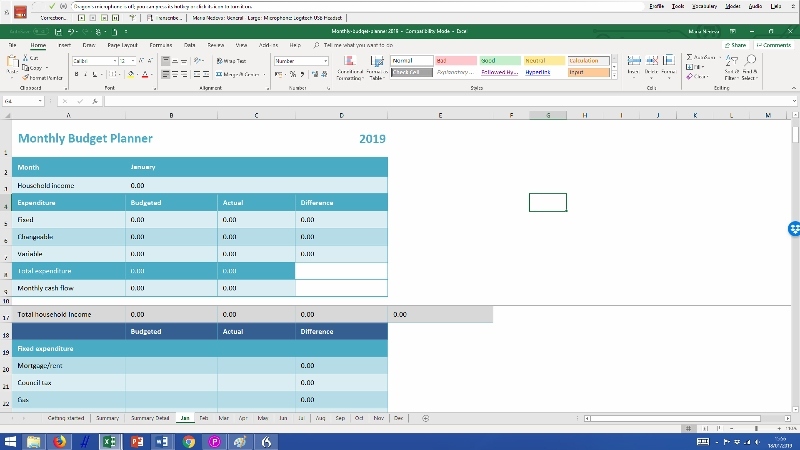 To save myself time and make sure that any mistakes I may make are easily corrected I copied the statement for each month on a separate sheet of the Excel workbook. Following that, I calculated our spending according to main category and input the data in the relevant sections of the monthly budget planner (see the Planner for the categories). You need to play around a bit to learn how to use the tool. You can download The Money Principle Monthly Budget Planner. 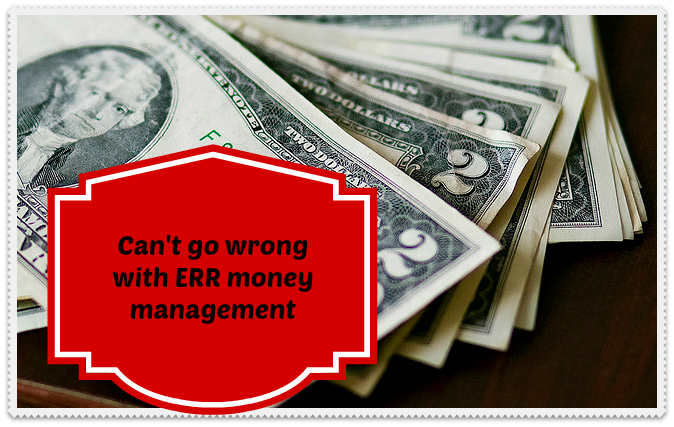 Fixed expenditure included all bills you must pay and can’t change over the short run. For instance, here is your mortgage, local taxes, energy and water bills and loans. Changeable expenditure includes all bills that you must pay but can change in the mid-term and/or negotiate; including different insurance, internet and telephony. Variable expenditure includes all else and is the easiest to change over the short run. This includes food and drink, clothes, transport spending, spending on entertainment and fun, holidays, haircuts etc. We believe that allows you to take stock of your past earning and spending and to plan your future finances. I’ve never recommend the use of a financial tool, or spending time on an exercise, if I don’t use the tool or do the exercise myself. Here is what I found when I conducted our Annual Money Review for 2018. I’m known to be very open about our finances but on this one I’d like to keep numbers private and work with proportions. Let’s just say that in 2018 we finally achieved the level of after-tax income per month that I set out as a goal in 2012 (and everyone told me it is commendable but unrealistic). 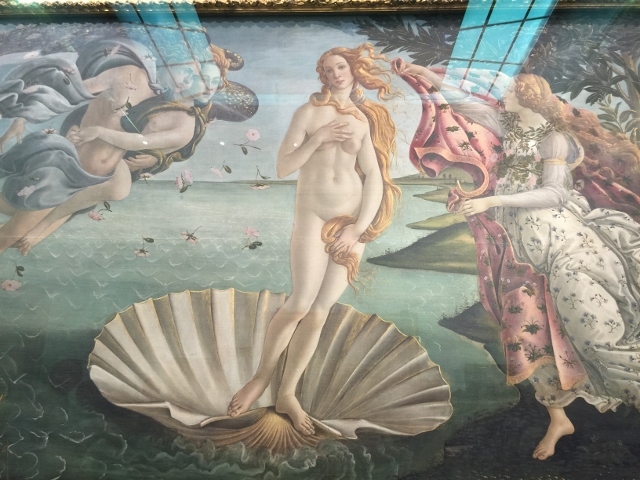 Here are some observations about our income; not to brag but hoping these will provide inspiration – after all, I believe that ‘impossible is nothing’. Our total income has more than doubled in five years. In 2013 our total income was 45% of what it is today. Our regular monthly income in 2013 was approximately 60% of what it is today; which is a healthy growth of predictable income. Our income is generated by five sources. We kept a decent amount. Now let me tell you a bit more about our spending pattern. 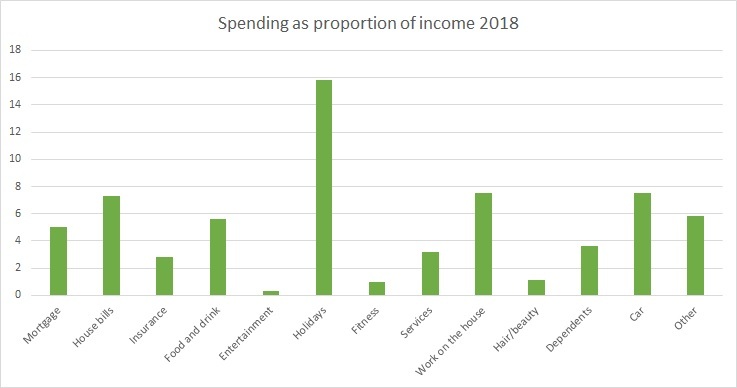 According to the Annual Money Review, this is our total spending during 2018 by type of spending (e.g. ‘fixed’, ‘changeable’ and ‘variable’). 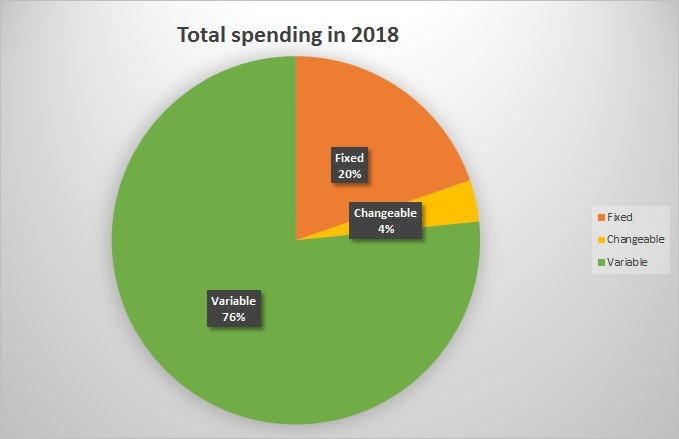 The good news is that our ‘fixed’ and ‘changeable’ spending is less than a quarter (24%) of our total spending during 2018. This is good because it means that we could reduce our spending very quickly, and by quite a bit, if need and/want to do so. The not so good news is that our variable spending is such a large proportion of our annual expenditure. This is the spending type where most budget ‘waste’ resides. Hence, I decided to investigate our spending in more detail. Here is our detailed spending. Our mortgage outgoings are a relatively small proportion of our income. Our insurance spending was, I’d say, higher than expected. This is to a large degree because of our 17 years old son driving and although we are confident we got the cheapest car insurance for young people, it is still rather expensive. We spend a fair chunk on services. This includes mainly cleaning, ironing, window cleaning and gardening. 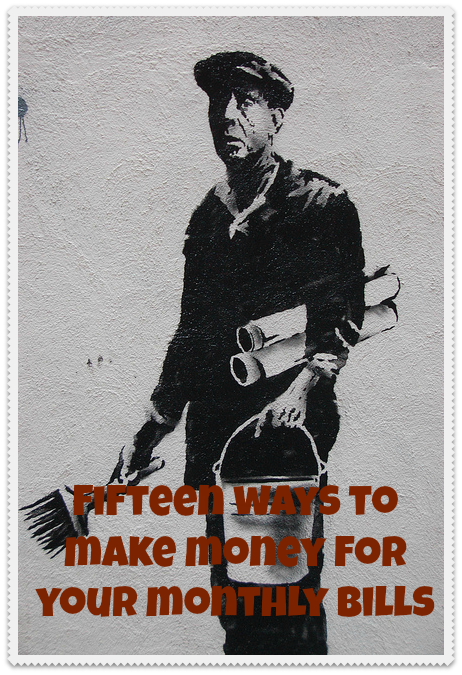 This may be against the grain of frugality, but any frugal artist can justify with ease. 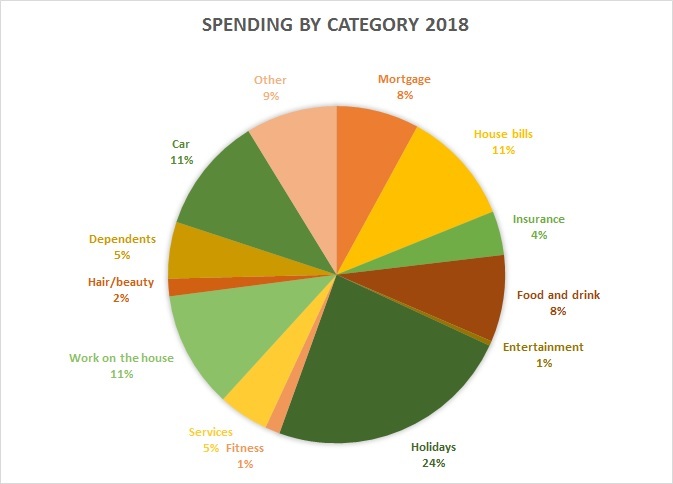 A substantial proportion of our spending during 2018 (22%) has been on one off, large items. We had the house painted on the outside (a necessity in wet climes) and the hall, landing and stairs decorated (it was a big job including re-plastering). We also bought a car (for cash) which means no more monthly payments. Our spending on holidays is a quarter of our total spending (24%); and this is a lot. We visited nice places (and got great but not obvious deals), rested well, enjoyed every bit of it. Still, 2018 was very un-usual in this and I doubt the holiday abandon would be repeated any time soon. We apparently spend very little on ‘entertainment’ (but have compensated amply with holidays). This is a chart of our spending to earnings ratios (dis-aggregated according to category of spending). Just as a comparison, research shows that normally people spend between 25-40% of their income on their mortgage payments, between 8-15% on home related bills, 10-20% on food and drinks and 15-25% on cars. Recent data also tells us that Brits like their holidays and spend up to 25% of their after-tax income on travel. As proportion of income, our spending is lower than average in all comparable categories. Just a reminder that cash flow is a measure of the money your kept (or not) and is calculated by subtracting your spending from your after-tax earnings. 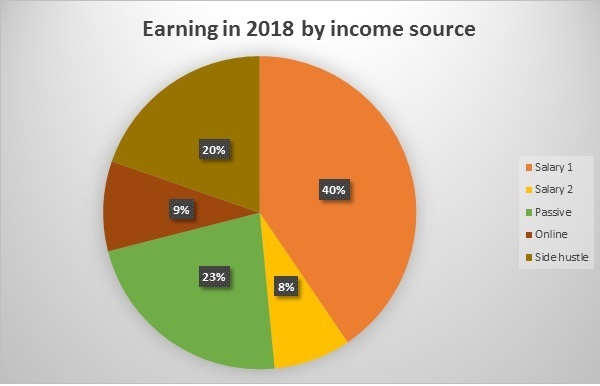 I’m very pleased to say that, even with spending on one off large items and over-doing the holidays a bit, we ‘kept’ 30% of our after tax income in 2018. All this money is saved and invested. This is high compared to the average savings ratio in the UK (4.3%). 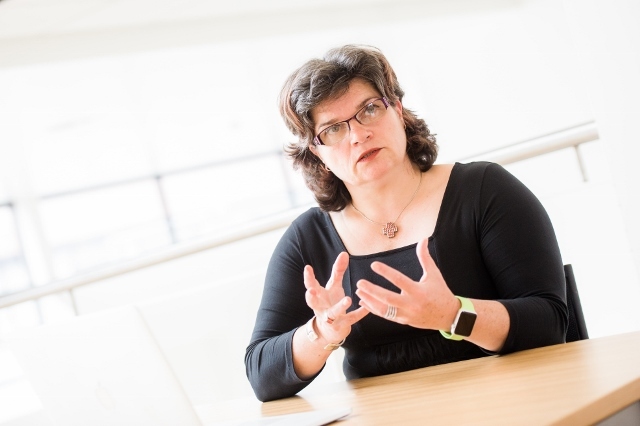 Looking at the results from our annual money review for 2018, what are my plans for next year? Earnings: My aim would be to maintain, and grow, our income over the next 12 months. Our income would likely grow through the businesses and side-hustle categories. Spending: Our annual spending is expected to be reduced mainly through less spending on holidays and no need for further work on the house. Cash flow: I’d like to achieve 50%+ savings rate. 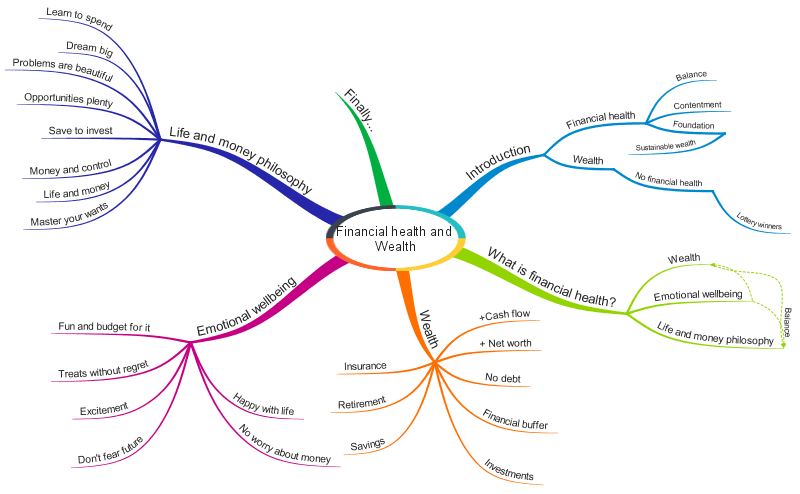 In this post I shared the blueprint for conducting an Annual Money Review (including how to mine information and what tools to use) and the results (and conclusions) from our annual money review. I found the exercise helpful and illuminating. Vague awareness of spending patterns was replaced by knowledge, analysis and comparison. Most importantly, the results from the annual money review helped me plan our lives and money for 2019.